JASPER COUNTY, Ind. – Two years after a 12-year-old was found "extremely emaciated," the parents of the child have been charged. Jay Rupert, 50, of Rensselaer, and Tabitha Rupert, 41, of Rensselaer, were arrested Tuesday on three counts each of neglect of a dependent. "The child was diagnosed from birth with a non-curable brain disorder which required constant care," Jasper County Sheriff Terry Risner said in a written release. 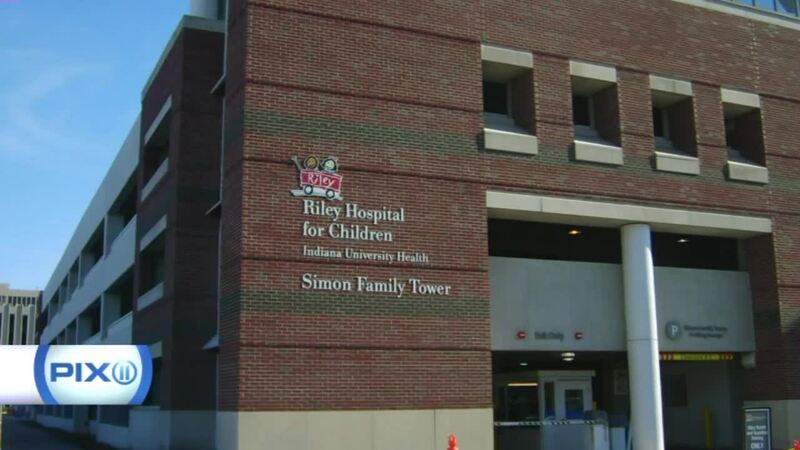 Doctors at Riley Hospital examined the 12-year-old who weighed just 23 pounds and diagnosed the child with "failure to thrive," noting other "physical ailments associated with improper care." Detectives also discovered that the child was not enrolled in school. According to the release, it took two years for any charges to be filed because the Jasper County Prosecutor's Office needed "additional information." The couple bonded out of the Jasper County Jail.